2019 nissan Sentra S CVT. 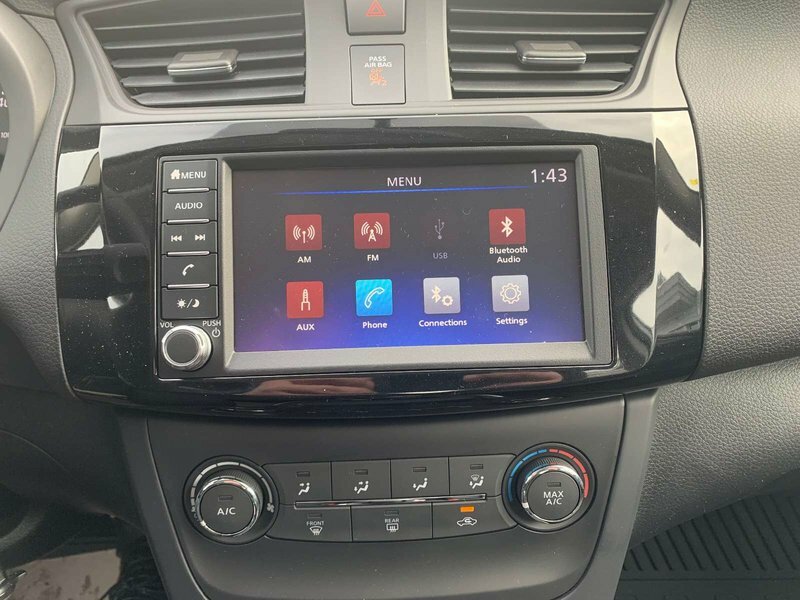 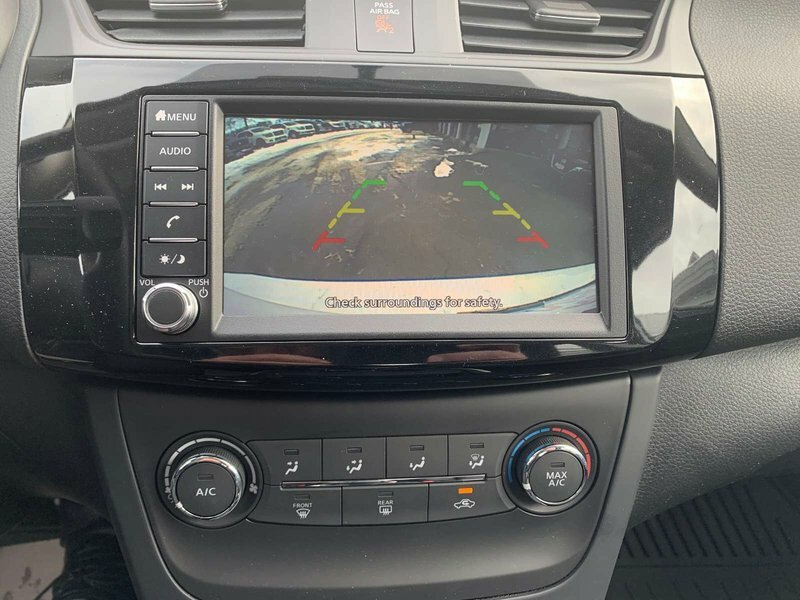 For the 2019 model year, all Sentra grades receive standard 7" colour display with Bluetooth Steams as well as available NissanConnectSM with Apple CarPlay™ and Android Auto™. 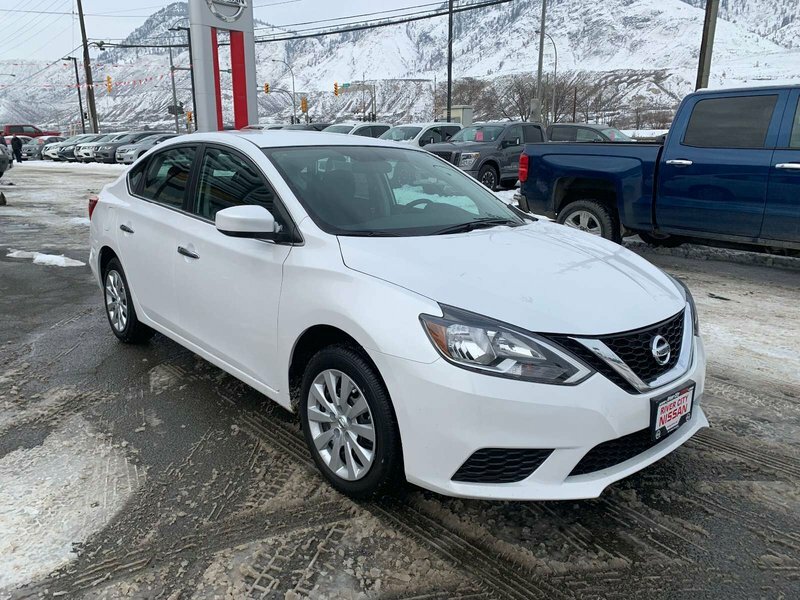 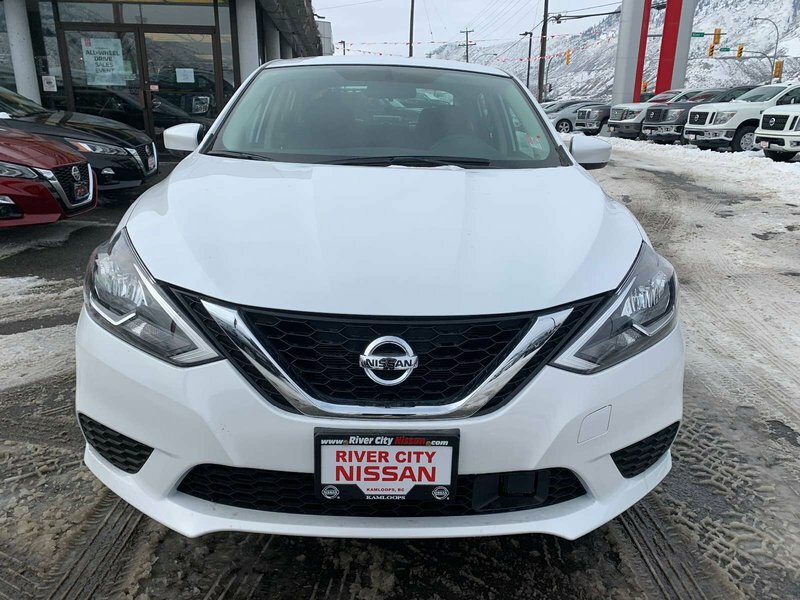 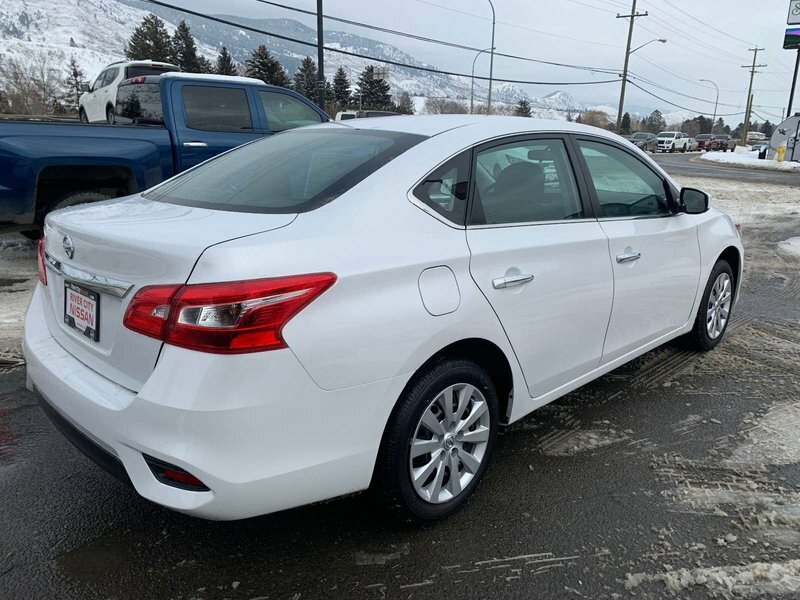 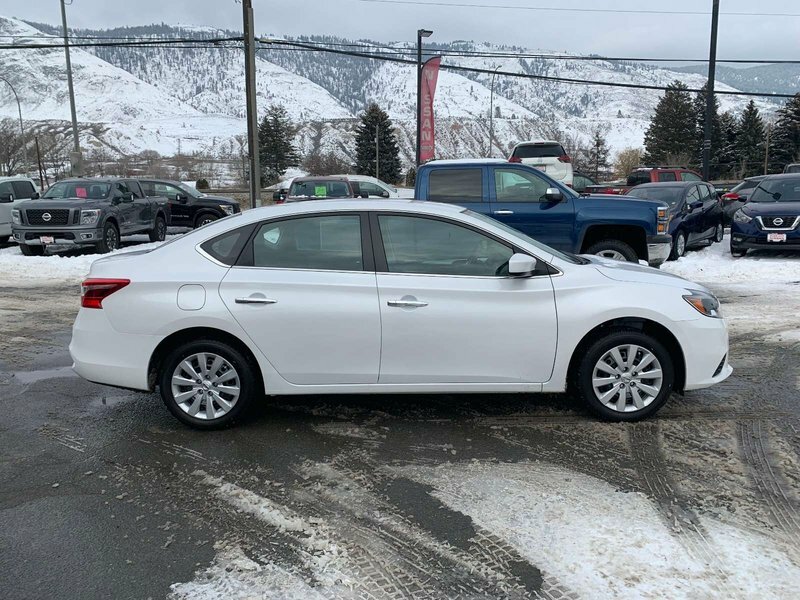 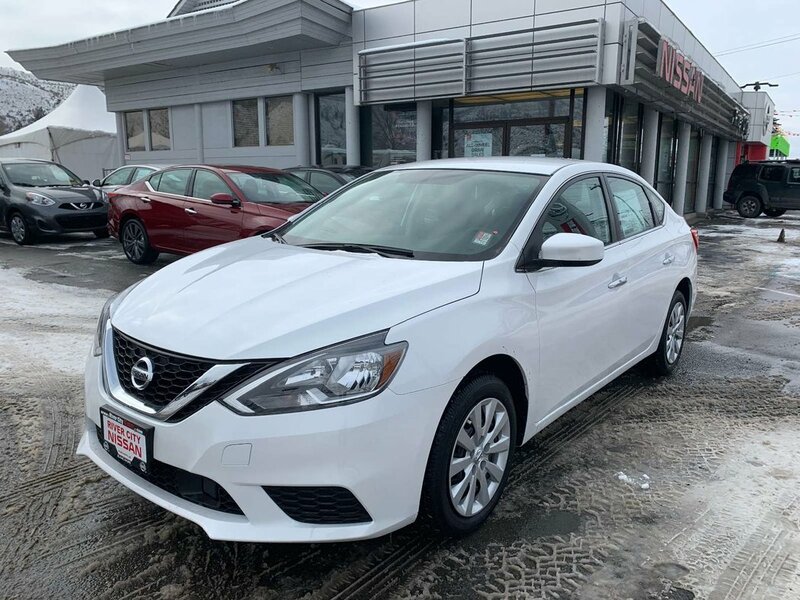 The Sentra exterior design reflects Nissan's design language and features bold front and rear fascias, grille, fenders, hood and signature boomerang-shaped headlights and taillights. 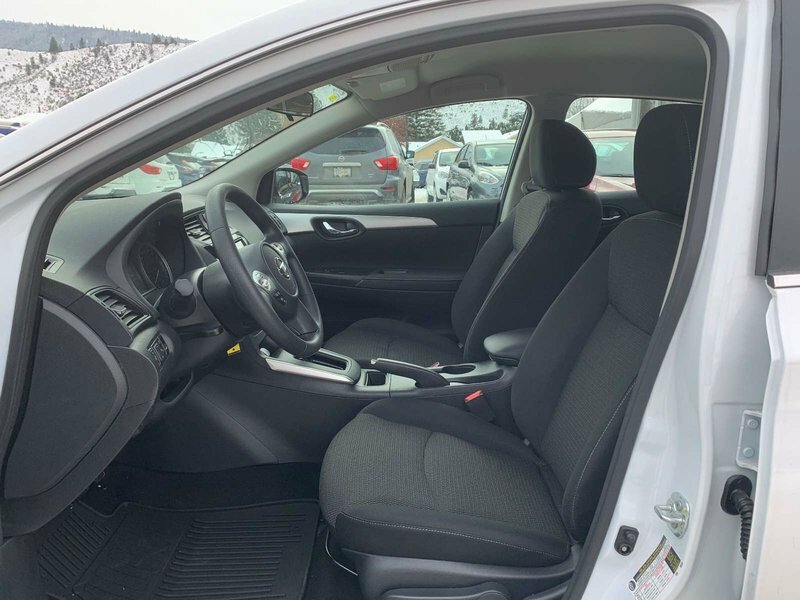 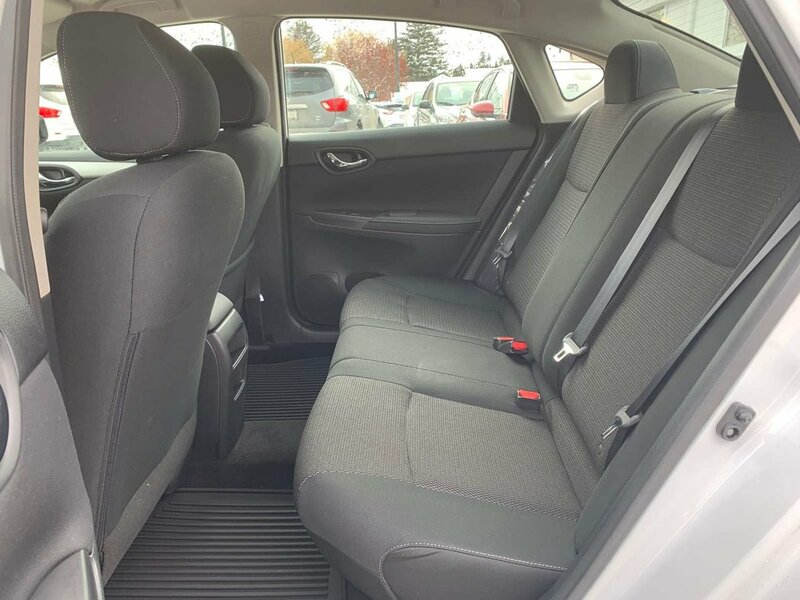 Inside, Sentra features ample room in a compact-size exterior, including an outstanding 37.4 inches/950 mm of rear seat legroom. 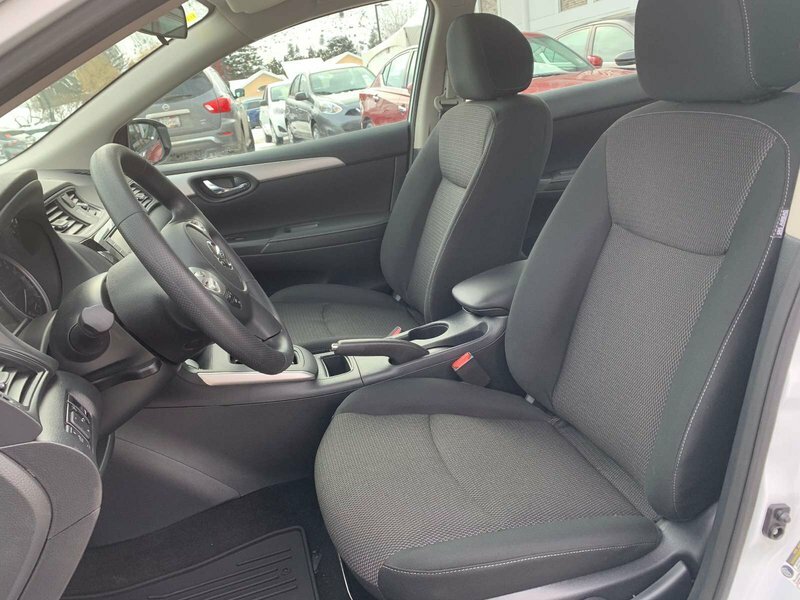 The intuitive interior layout emphasizes driver control and exceptional seat comfort for all occupants. 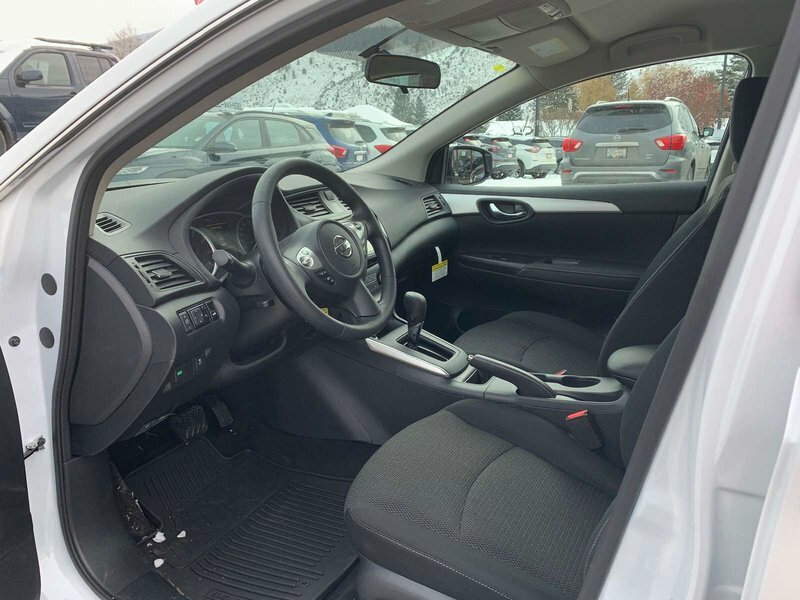 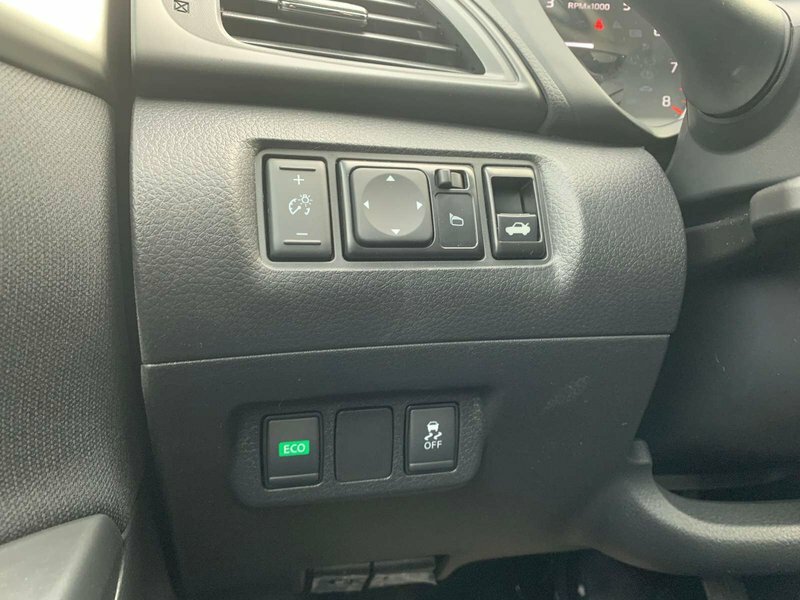 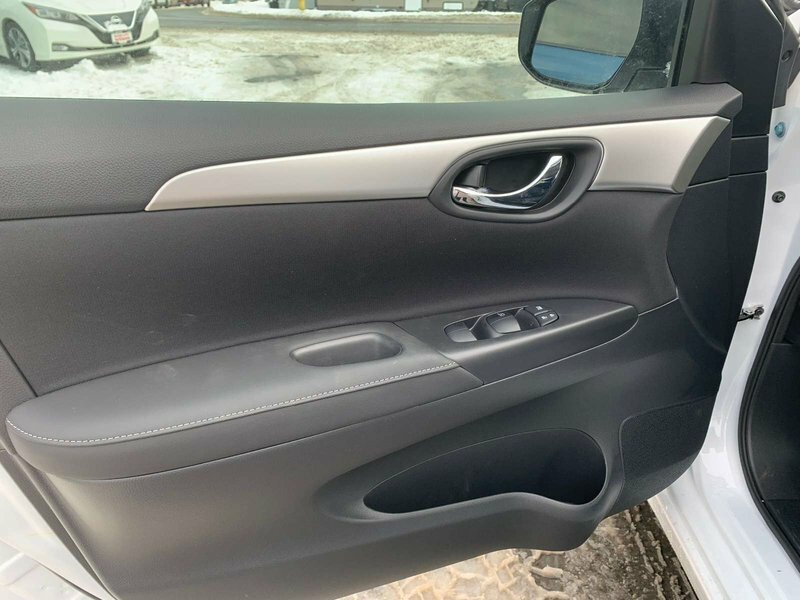 The high-quality interior design features materials not usually found in compact vehicles, including soft-touch instrument panel and door armrests. 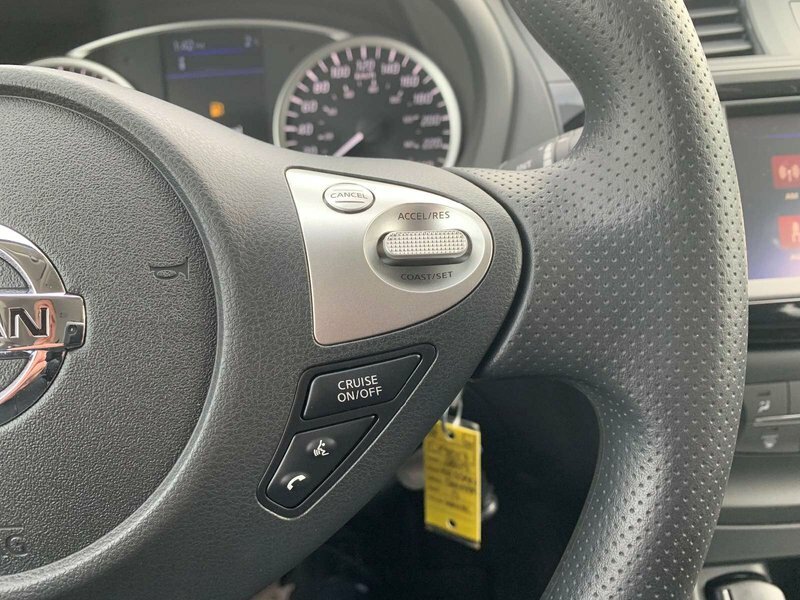 Other available features range from Dual Zone Automatic Temperature Control, to Nissan Intelligent Key® keyless entry with push button ignition and standard RearView Monitor. 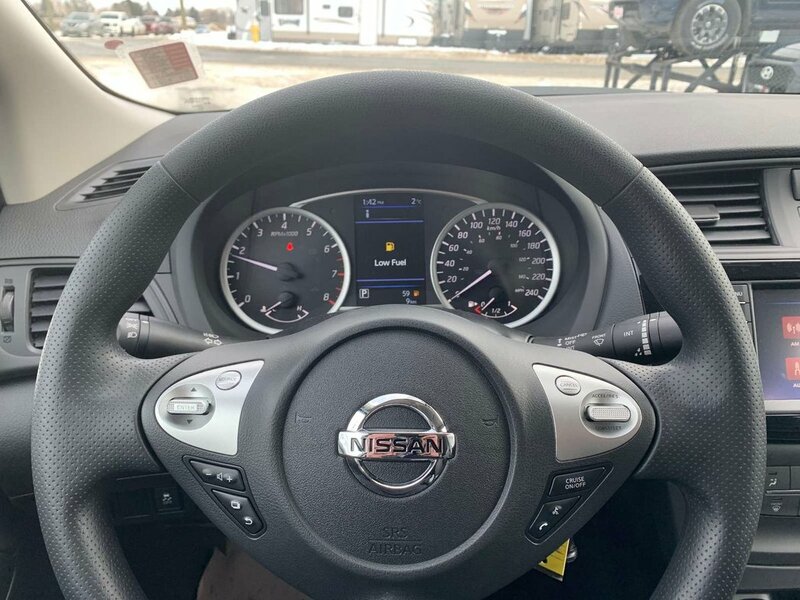 All grades (except S 6MT) include Intelligent Emergency Braking1 a 5.0-inch Advanced Drive-Assist™ Display (ADAD), located between the tachometer and speedometer, as standard equipment. 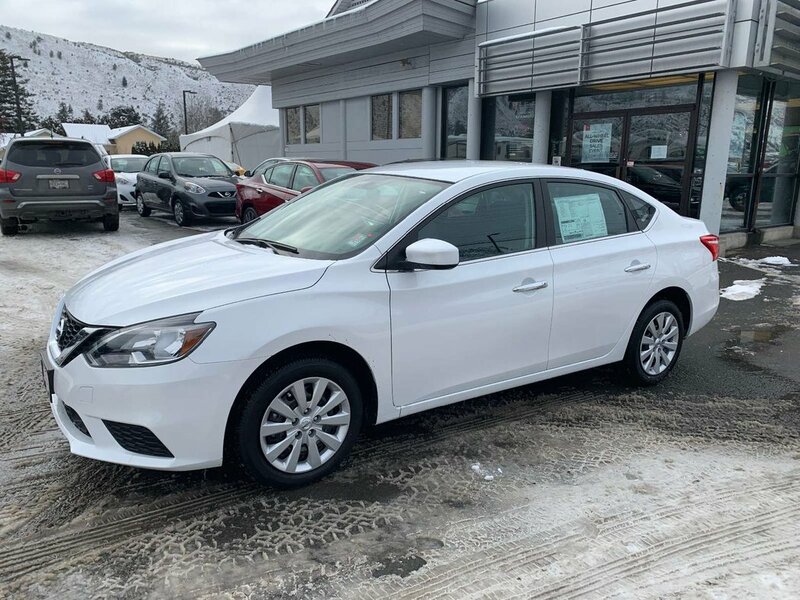 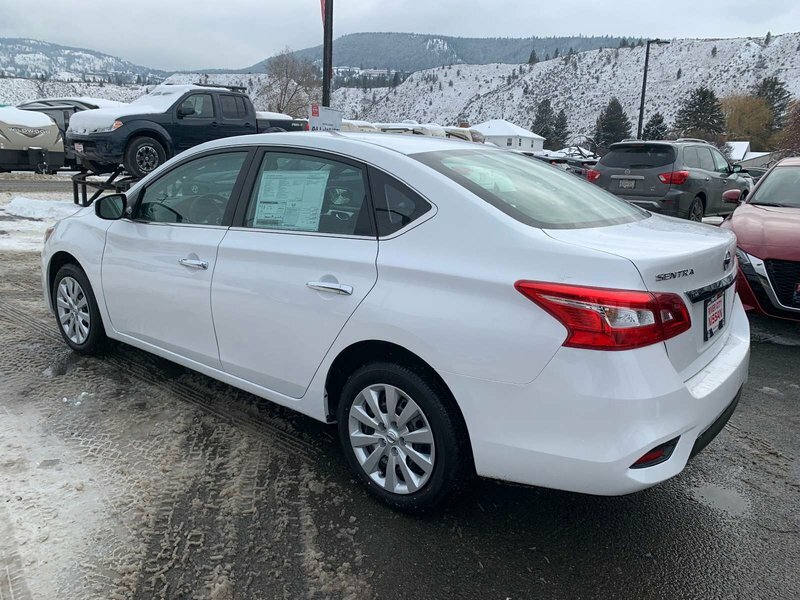 All normally aspirated Sentra models utilize a fuel-efficient 124-horsepower 1.8-litree 4- cylinder engine mated to an advanced Xtronic transmission with sub-planetary gear. 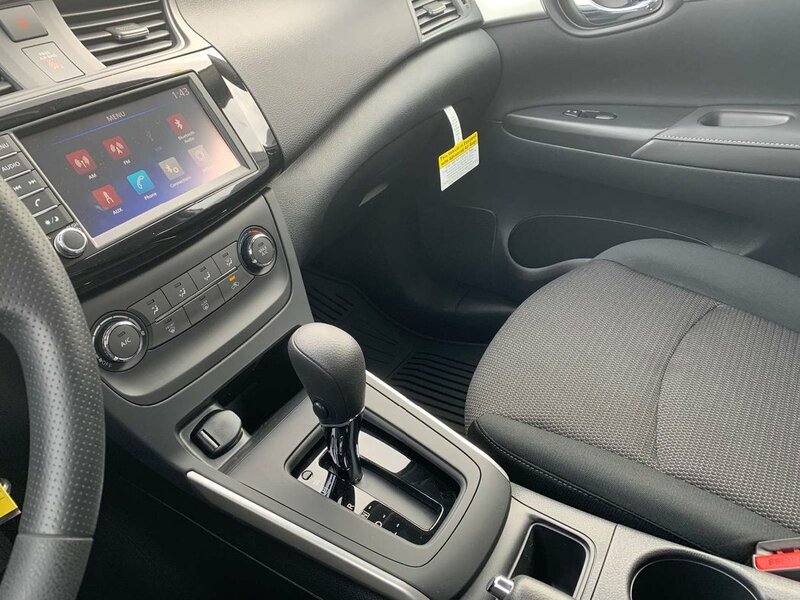 A 6- speed manual transmission is also available with the Sentra S grade. 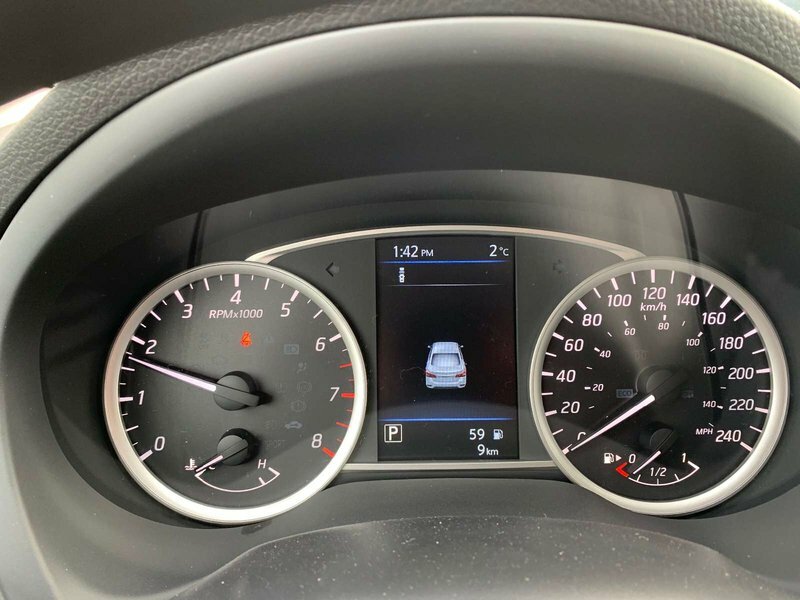 Fuel economy is rated at 8.1L/100km city, 6.3L/100 km highway and 7.3 L/100 km combined with the Xtronic transmission. 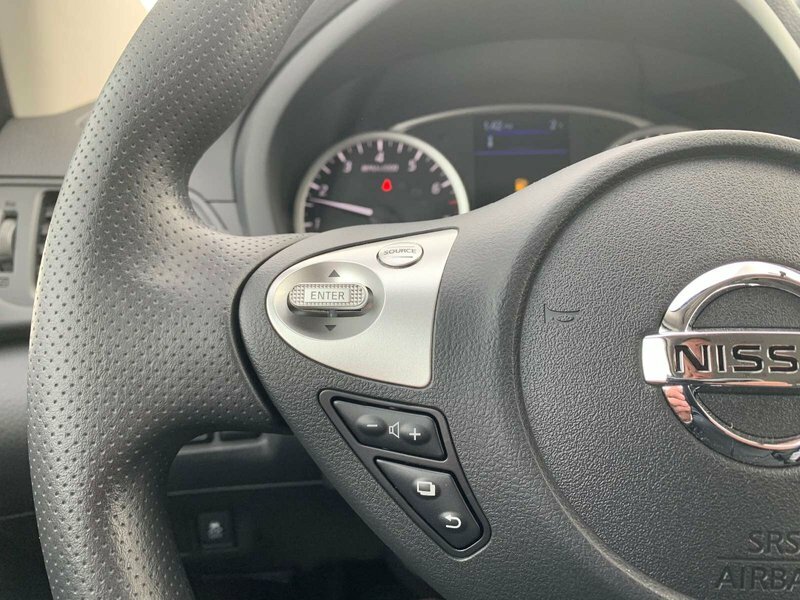 The Sentra S with 6-speed manual transmission is rated at 8.8L/100 km city, 6.6L/100 km highway and 7.3 L/100 km combined. 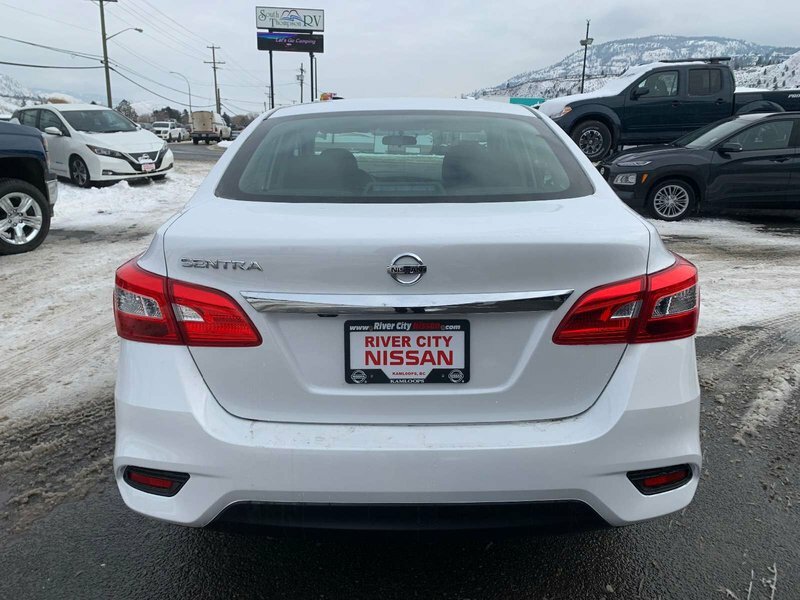 Sentra also features standard Active Understeer Control system similar to that utilized on the Nissan Altima. 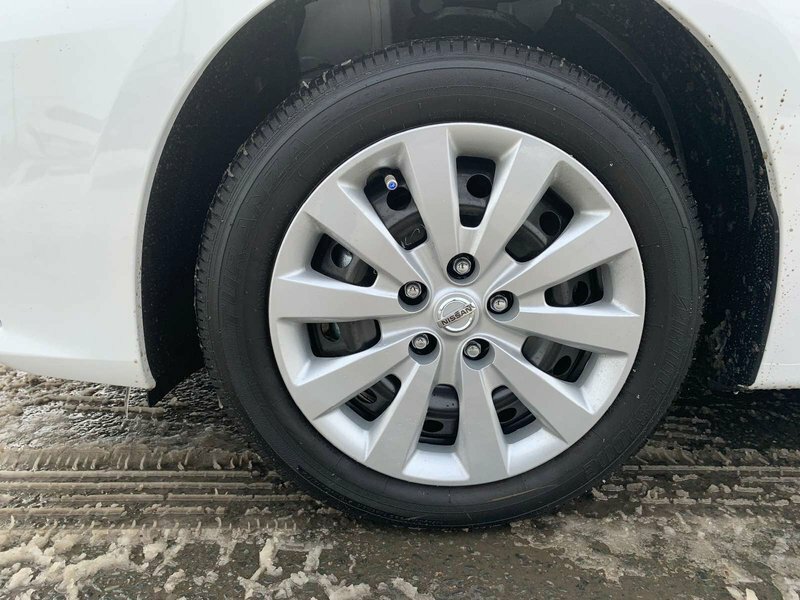 The AUC system utilizes intelligent control logic and high-response brake actuators to lightly brake the inside front wheels during cornering (as required) to increase yaw-moment. 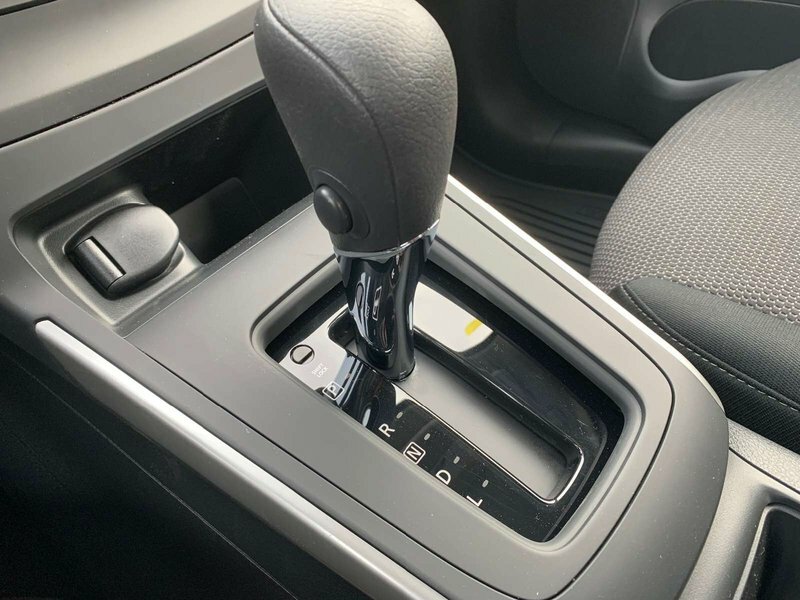 Using the Vehicle Dynamic Control (VDC)/Traction Control System (TCS) as its base, Active Understeer Control is almost undetectable when it operates.